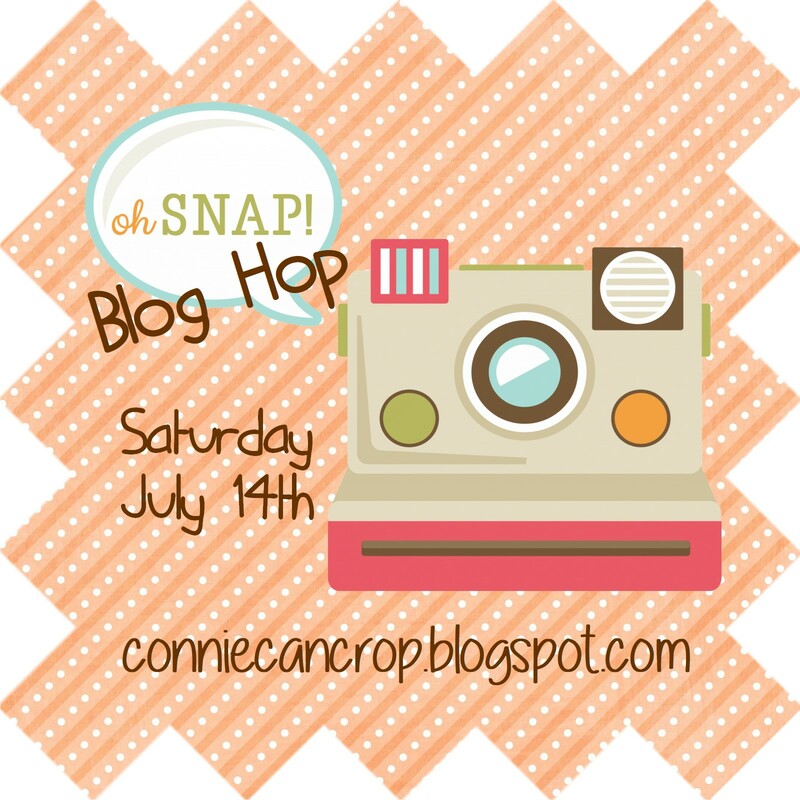 Connie Can Crop: Oh SNAP Blog Hop! This is a blog hop featuring projects inspired by Cameras, which we all LOVE! Connie Can Crop is the beginning of this fun filled hop! We have an awesome sponsor for this hop!! One lucky winner is going to win this adorable set. Winners will be announced on Wednesday 7/18/18 at Connie Can Crop. I spend so much time using my SVG files and my stamps and dies I forget how many wonderful things Cricut has to offer. So for this hop I created this adorable box card from Cricut! I can't thank you enough for checking out my blog today. It means the world to me and I hope you truly enjoyed it. May it inspire you to create something wonderful! Scrappy Hugs! 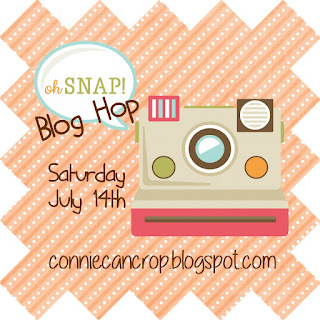 What a great idea for a fun Blog Hop! We sure do all love our cameras! I love your pop-up box card with the camera on front and the addition of the words is perfect! I absolutely love the colors! Great card Connie! Super cute card, Connie!! Excellent colors!! Wow, I love your fun box card design in primary colors. It just POPS and would fun to fill with candy or colored basket filler! Super cute box card. It's so perfect for this blog hop. Cute box card design. I like the colors and captions. Fun box card. I love the die cuts. So cool. Tfs and for hosting this bloghop. Love this box card. The die cuts and the colors are awesome. Thanks so much for putting these hops together and letting me be a part of it :-) Feel better! Love the box card. Great job. Thanks for sharing.